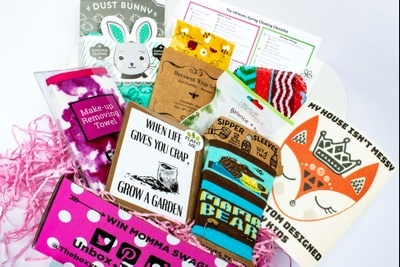 Enter your email address below to receive a notification when The Boxy Momma Co. starts accepting new sign-ups! 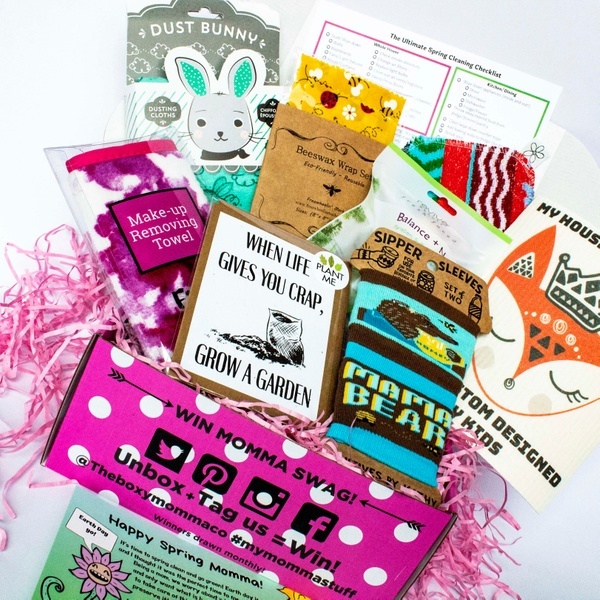 Enter your email address below to receive a notification when The Boxy Momma Co. is accepting new sign-ups again. 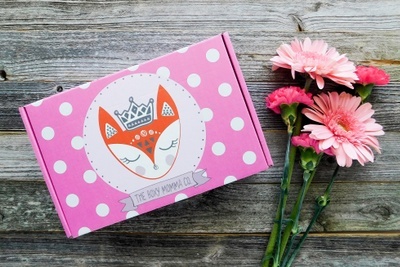 Home > Women's > The Boxy Momma Co. 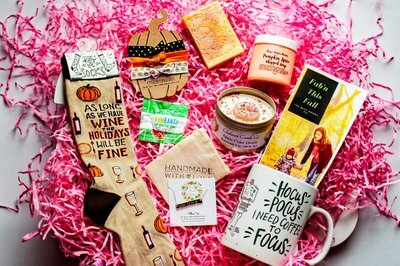 Mother's Day boxes ship May 4th! We ship monthly! Orders will ship between the 5th-7th of every month, USPS shipping. Additional shipping charges apply for worldwide shipping. We aren't responsible for customs, taxes, etc. Subscriptions are billed on the 14th of every month. Order by the last day of the month to get our latest goodies. 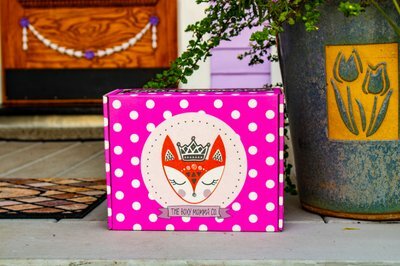 Supporting moms one box at a time! Mother's Day is coming! 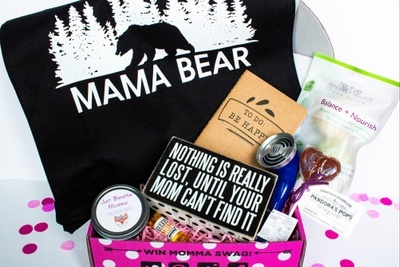 Order a Momma Box for Mom's Day this year! 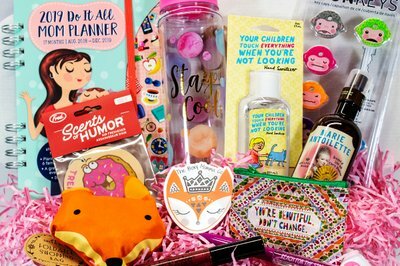 Every month you'll receive a new monthly themed care package filled with fun, unique, sometimes swear-y, and fabulous items moms love, and deserve! 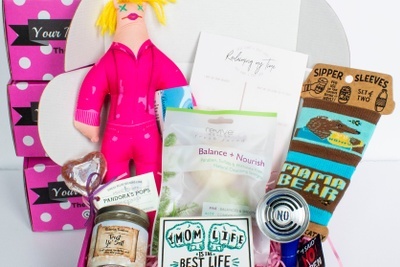 Motherhood is a TOUGH job, laugh a little, and reward yourself, or the Momma in your life! Featured items include stationery, home decor, jewelry, bath/beauty products, sweet treats, and much more! Order by the last day of the month, We ship your goodies the first week of the next month! Gifting it? 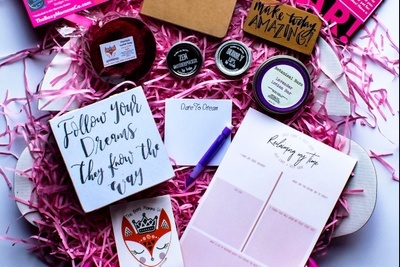 We offer a personalized printable certificate before your order ships! A portion of every purchase is donated to postpartum support and women's health organizations! I had no idea what to truly expect with this subscription but it's been a wonderful ride! Everything sent is so incredibly well thought out and man, she nails it! Motherhood is so hard.....these little monthly surprises are just right! I've done a 3 month mailer and it's been so worth it that after I try this other sub, I'll be back for the larger package. The Dammit Doll clinched it for me! I've always wanted one and never bought one! Thank you so much! I wish that I could have subscribed sooner. 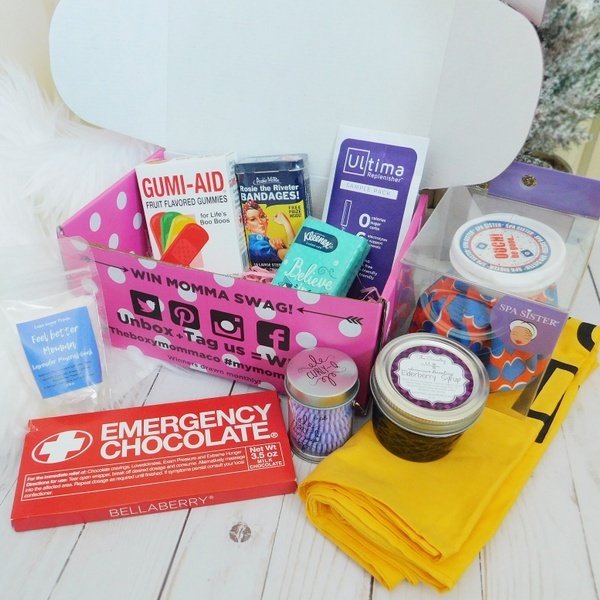 How brilliant to have a time out box just for mom! I look forward to my box every month! Getting my box is probably my favorite day of the month! Fun new items to try! I really look forward to seeing what’s in each package. It’s been a unique mix of items that I don’t already have but have enjoyed trying. I had a few communication mix-ups with Boxy Momma but Sarah was very friendly and quick to respond. I look forward to this box every month and it never disappoints! Can’t wait to see March’s goodies. I honestly use every single item that comes in each box. Awesome all around! Great Little Treat for Mom! My husband gifted me a 3 month subscription for Christmas. I absolutely love the little surprises that are for me :) Will definitely try to keep up the subscription once my gift has expired. I bought this for my cousin that is on her second child and in need of something for herself! She loves it! Thank you for heloing me help her!! 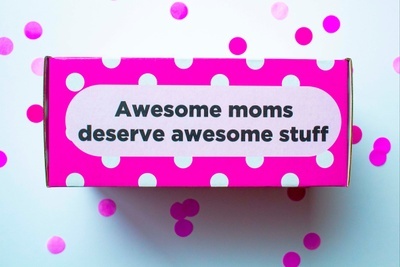 The curators of this box truly understand the mom life. Every month I receive items that are useful & quirky. I especially enjoy the tongue in cheek humor! I didn’t know what to get my daughter after she had her second child. Well this box was just perfect. She gets a pick me up every month, something new moms need to make them feel like a person again. She has loved everything that has been sent and just loves the surprise of getting a gift every month. I would purchase this again without a doubt. 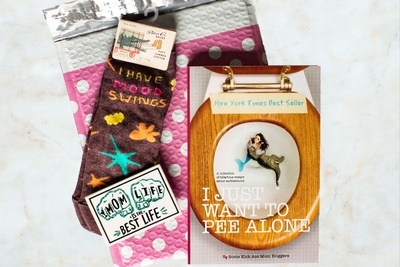 Best gift ever! 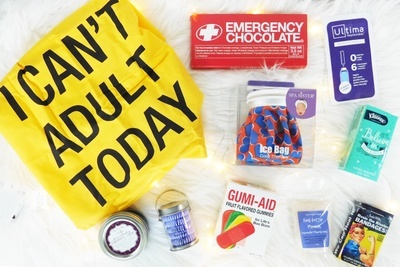 Included: Beeswax storage wraps, Mama bear sipper sleeves, dusting cloths, konjac face sponges, makeup wipe remover, plantable card & more! 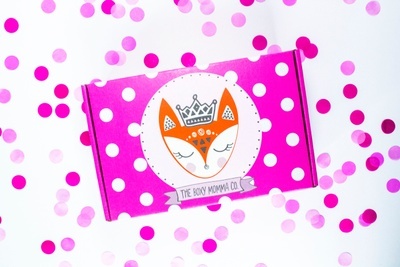 More The Boxy Momma Co.